Robin House, the oldest of four, grew up in Northwest Louisiana. For over 35 years, she has enjoyed speaking on subjects from health care to home life in a variety of settings to include hospitals, community groups and Bible classes. Robin and Ike have a passion for helping families succeed and have taught marriage classes on and off for over 30 years of their 36 years of marriage. Robin and Ike have three grown children, one son-in-law and their first grandson on the way. In addition to writing poetry and essays, Robin has published a variety of articles and served as the editor for several newsletters since high school. 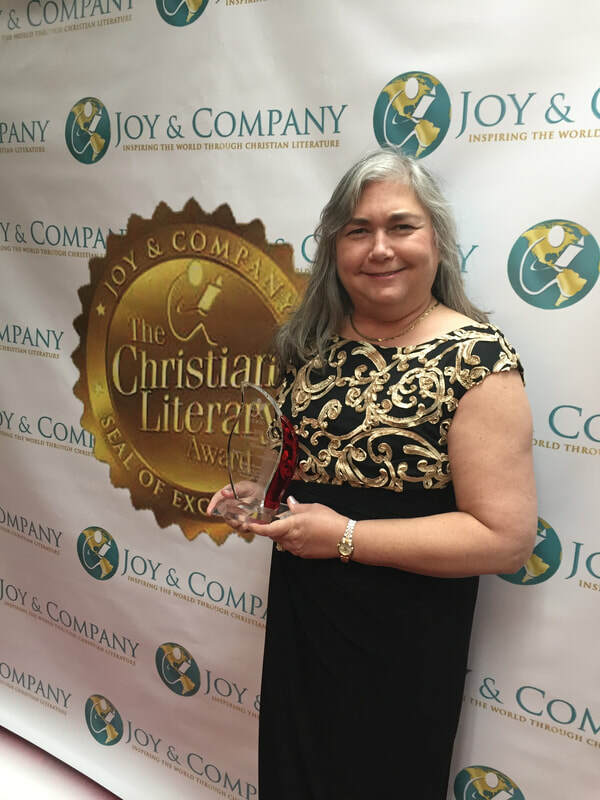 She has written Bible class curriculums for women on parenting and has also taught classes on Christian apologetics and evangelism. 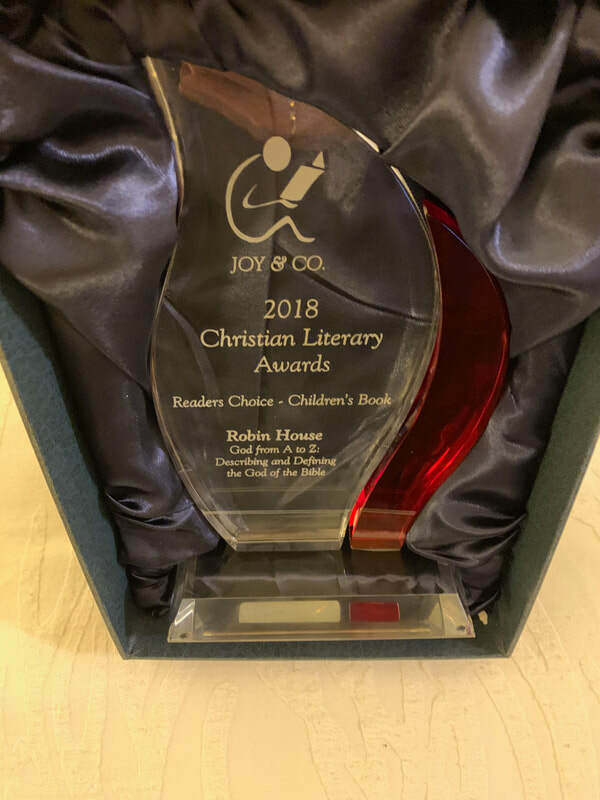 Robin's book, God from A to Z, is her first children's book. Designed to provide an easy to learn and remember method for understanding the nature and character of God, God from A to Z is interesting and thought provoking. This versatile book can be read by young readers independently or by parents and grandparents to infants and pre-school children in the home. It is also designed to be used within religious training curriculums in schools, homeschools and Bible classes. Discussion questions throughout the book have an answer key in the back of the book for those unfamiliar with the Bible and those who want additional study materials. 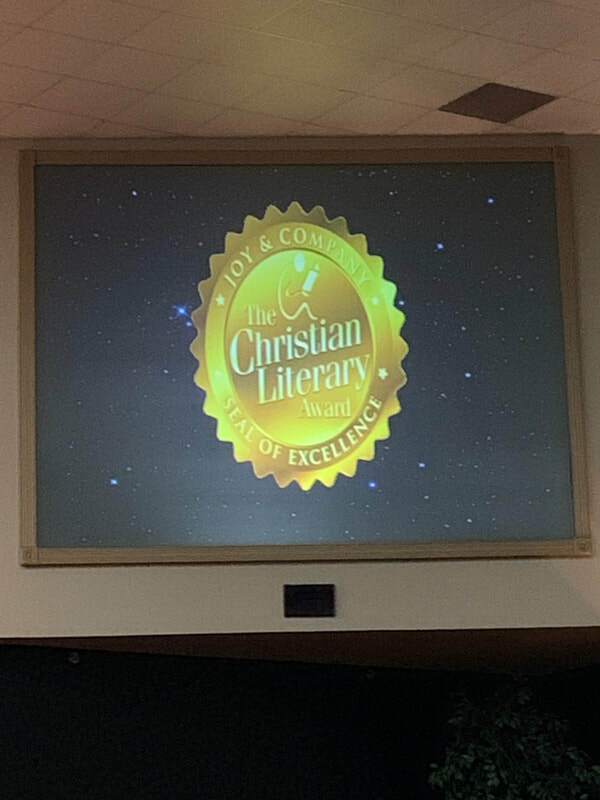 ​In 2018, God from A to Z won the Christian Literary Award Reader's Choice Award in the Children's Book category. 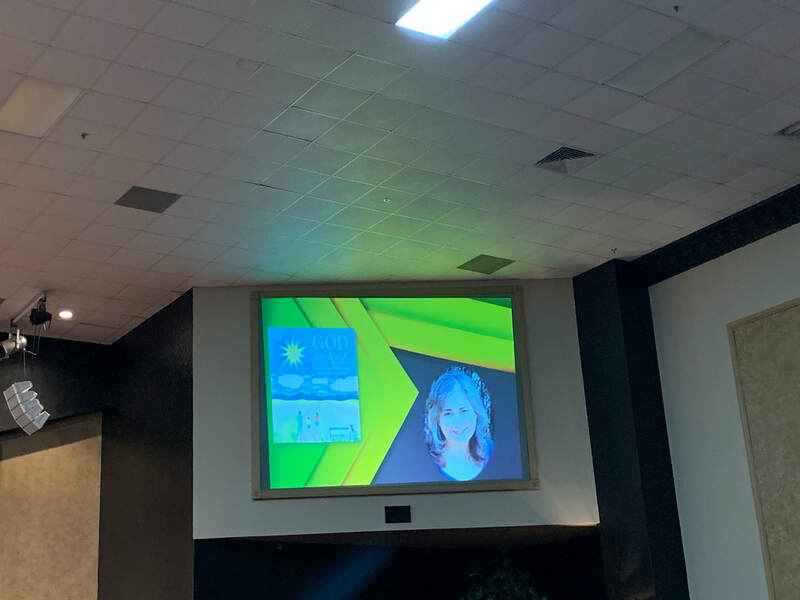 Contact Robin at GodfromAtoZ@gmail.com to schedule her to speak to your group and/or present how to use God from A to Z to teach children about the God of the Bible. Peggy A. Borel, author and artist, resides in Westlake, Louisiana, with her husband, Mike. When she is not standing before an easel with paintbrush in hand or chronicling the lives of fictional characters within her imagination, she enjoys spending time with her grown children and four grandsons. Peggy has an associate degree in business from Thomas College in Waterville, Maine. She has taken courses in art and writing from McNeese State University, and studied liberal arts at Joliet Junior College in Joliet, Illinois earning a bachelor degree in 2007. Singer, guitarist, and songwriter Jennifer McMullen loves making music that soothes the soul. With a rich, full alto voice, her sound is reminiscent of Karen Carpenter and Gloria Estefan. Jennifer's range and talent are reflected by performances as a vocalist for the Port City Big Band, as a backing singer for Percy Sledge, and as a feature artist at diverse venues such as Shreveport House Concerts and the Maytag Opry. ​Jennifer's musical interests and talent include pop ballads, big band standards, classic country, and Christian music genres. Growing up singing in church, Jennifer developed a real ear for making music. In her most recent Christian CD project, God from A to Z, Jennifer sings the entire album a cappella showcasing her own arrangements and harmonies that reflect her music mastery. In addition to songwriting and performing, Jennifer is an educator for musically talented students throughout Caddo Parish in the Shreveport, Louisiana area. Broadcasting is also within Jennifer's realm as she hosts the monthly radio program In the Spotlight with Jody Miller for Baltimore Net Radio. Her passions include loving people, sharing music, and following Jesus. Jennifer is dedicated to using her God-given communication gifts to enrich and uplift the lives of others. Follow and listen to Jennifer's music at https://www.facebook.com/JennMcMusic/?ref=bookmarks.